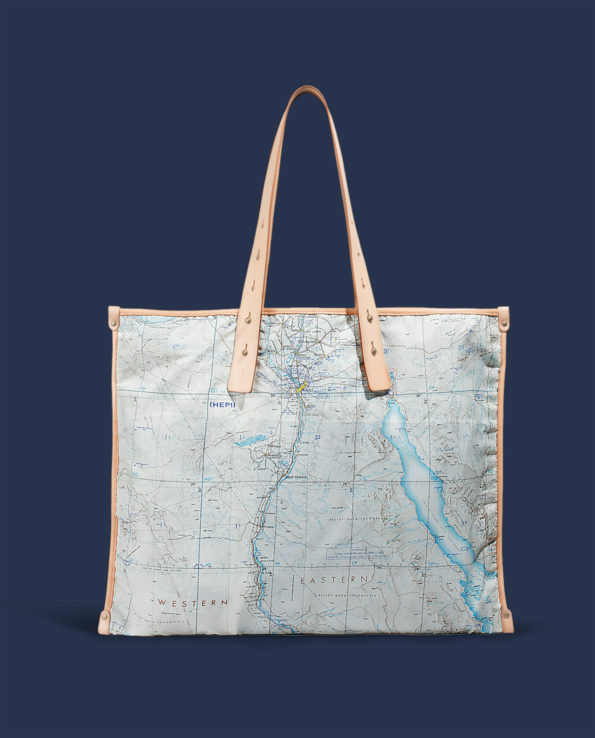 The “Bonhomme” bag, made to accompany you on your great escapes. 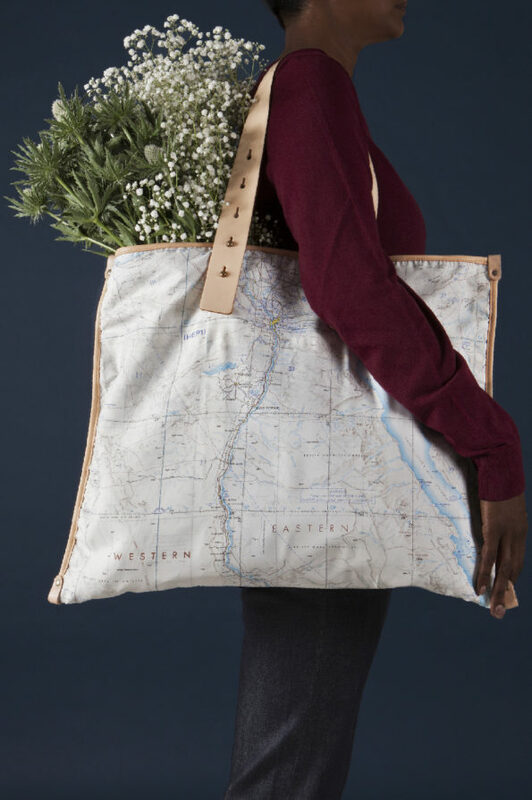 The “Bonhomme” bag, fruit of the collaboration between Bleu de Chauffe and Bonhomme, is a true invitation to travel. It is reversible, in a nod to the original function of the escape scarf. 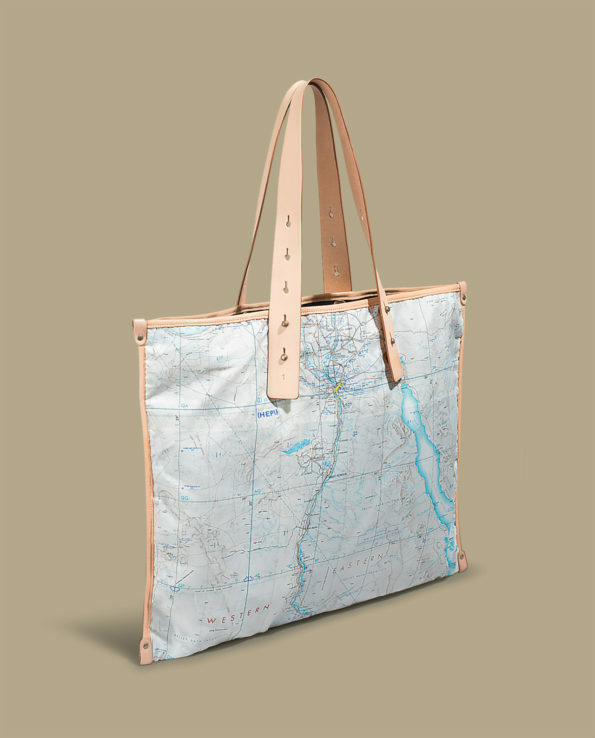 The maps are concealed inside a blue cotton canvas exterior: a classic that goes with everything. On the inside can be found another side to the bag: it is lined with an escape scarf revealing an original rayon map from the 1960s, exquisite and timeless. 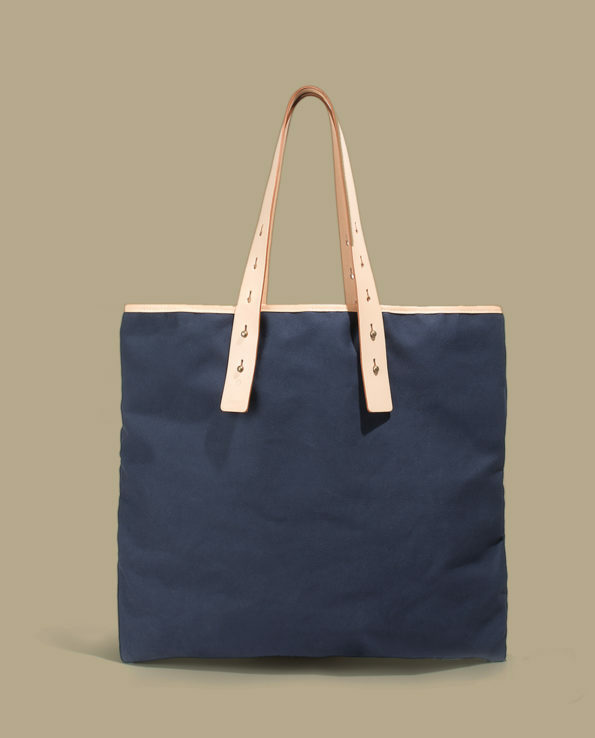 Every “Bonhomme” bag is unique. Each one is numbered, dated, and signed by the artisan who created it. 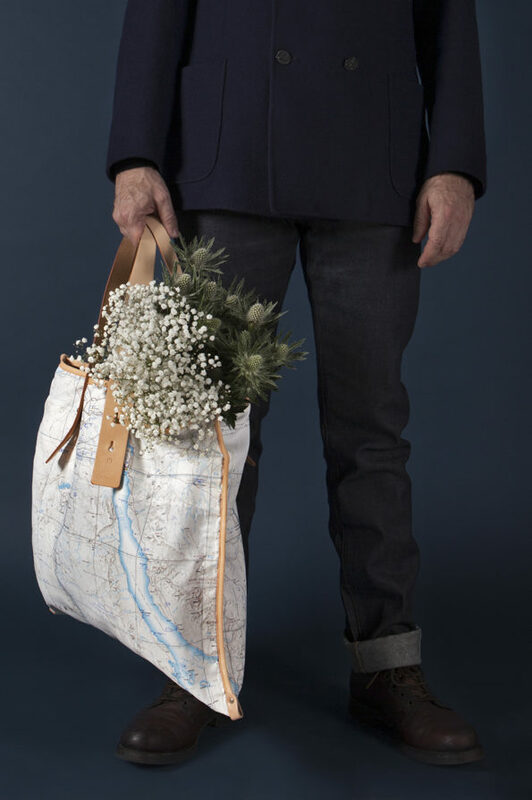 Bleu de Chauffe X Bonhomme: where local knowhow meets the escape scarf. Bleu de Chauffe X Bonhomme are two authentic brands which draw on the rich tapestry of history to inspire their respective worlds. Presenting Bonhomme’s rayon “escape” scarves, invented by the English army in the second world war. 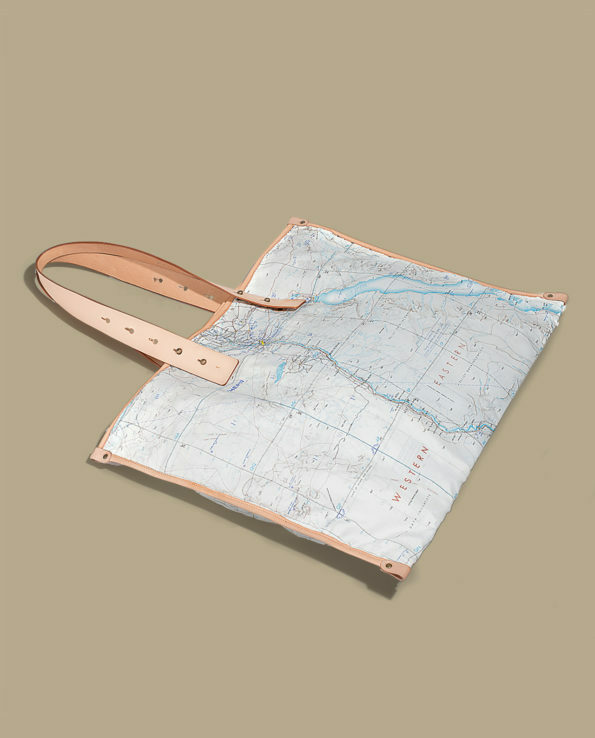 Maps of different geographical areas are printed onto these original limited edition pieces. These scarves helped soldiers to get their bearings, and the maps were easy to conceal, resistant, and could be discreetly folded away. The Bleu de Chauffe story is one of a brand which re-styles bags previously used in various professions and brings them up to date. Simple and refined, Bleu de Chauffe bags are timeless, thanks to the quality of the materials used and the solid workmanship. True to its origins and the source of its inspiration, Bleu de Chauffe makes all of its items in France. Each artisan dates and signs every product they make.